East Ohio Camps of the East Ohio Conference of the United Methodist Church is pleased to announce that Camp Aldersgate in Carrollton has a new director, Mr. Dan Bajc. Dan comes from our sister camp, Wanake in Beach City, where he has served as assistant director since 2010. Dan brings great skills and experience to Aldersgate. He is a graduate of Malone University with a degree in Business Administration and double minors in Finance and Management. Dan has spent all but a handful of summers of his life at a camp. He went to camp as a camper for 12 years and in college he served as summer staff at Ligonier Camp and Conference Center in Ligonier, PA. In 2009, Dan was hired at Wanake to be the operational manager and volunteer coordinator. He served in that position until September of 2010 when he moved on site to become Wanake’s assistant director. 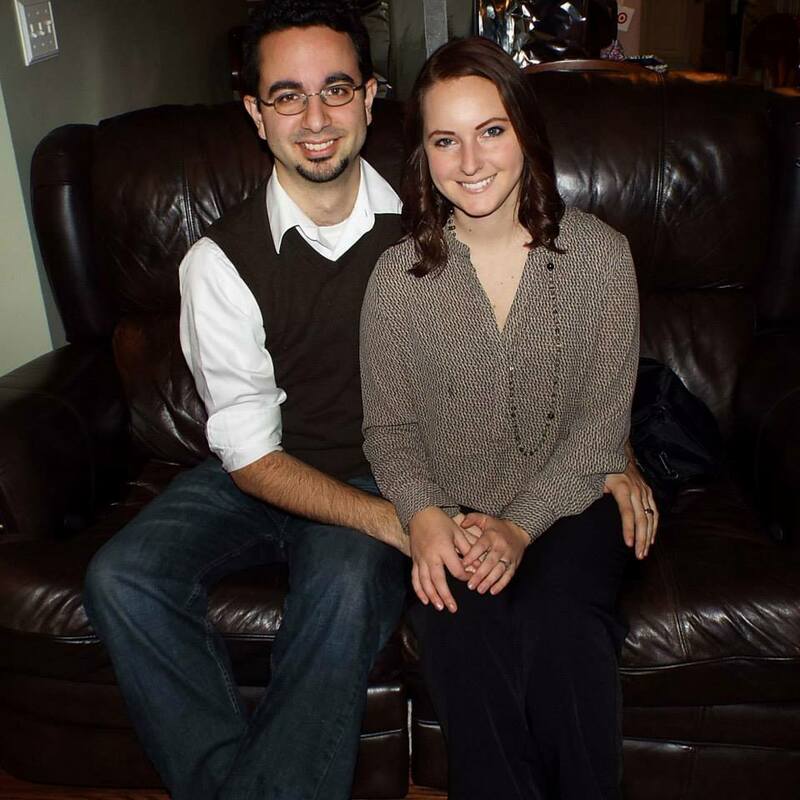 Dan will begin his service as the director of Aldersgate on October 1, 2015. Dan’s wife, Kelcey Bajc, in addition to supporting Dan in his new position, will serve as the interim office manager at Wanake. We thank Kimberley Fair for her long history of service at Aldersgate. She has served as the interim director since November of 2014 and has provided valuable leadership during this time of transition. Kim also served as the assistant director and on summer staff during her time at Aldersgate. We wish her well as she works towards her goal of moving back to her home in Australia. 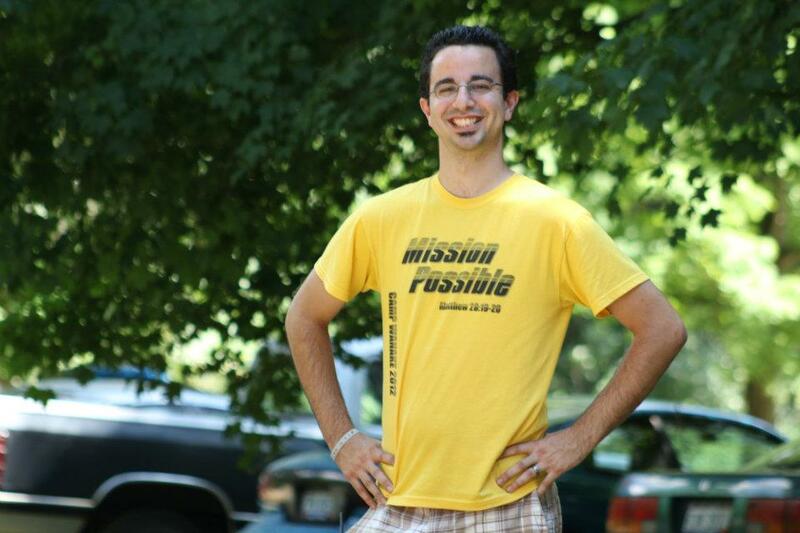 Join us in welcoming Dan to Camp Aldersgate. *Rev. Gary Jones is Director of Camps & Retreat Ministries/Spiritual Formation Conference Council on Ministries for the East Ohio Conference of The United Methodist Church. Next postWar Room – entertaining, if somewhat simplistic, faith-based film about the power of intercessory prayer.